Little Dragons Cafe is in one word: Unexpected. When looking at it prior to playing I wasn’t quite sure what type of game it was. After getting the chance to put significant time into it for this review I came away impressed with just how deep it was and how it would keep surprising me throughout. 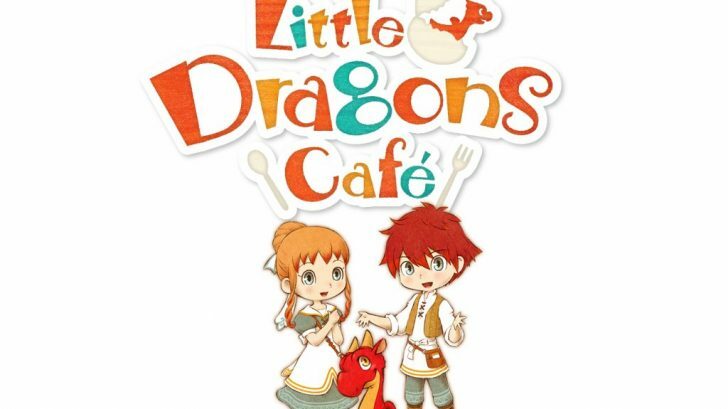 Created by Yasuhiro Wada, the same creator who brought us Story of Seasons and Harvest Moon, Little Dragons Cafe reminded me of those games but also brings enough fresh ingredients of its own to stand out on the menu. 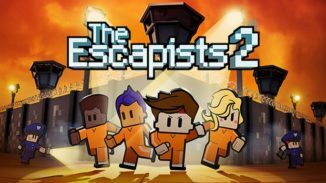 Upon starting the game you are given the choice to play as a boy or a girl and give them a name. I chose to play as a boy but the character that you don’t choose is still in the story as your sibling which you can name as well. The game begins in a cafe that your mother runs with the help of your sibling and yourself. You’ll go through a brief tutorial like sequence that will teach you some basics before calling it a day and going to sleep. However, the next day you find your mother in a coma like state due to an illness that has befallen her. An old man named Poppy then appears and drops a bit of a bombshell on the siblings that their mother is part human and part dragon and that he illness is caused by her blood types not syncing properly. There is hope though as Poppy gives you a dragon egg to hatch and take care of because it could help save your mom. Just like the siblings you are able to name the dragon which helped make me feel a little more attached to it. While the twins are unsure of themselves being able to run the cafe without their mom it doesn’t take long for help to soon arrive. As you play through the game new characters come to the cafe and some of them will join your staff. This then opens up more time for you to go out and explore and collect ingredients and recipes for your cafe. The game has a clock in the top right corner and a full day and night cycle. Out in the field you’ll want to keep an eye out for bushes and such that have butterflies flying around them. 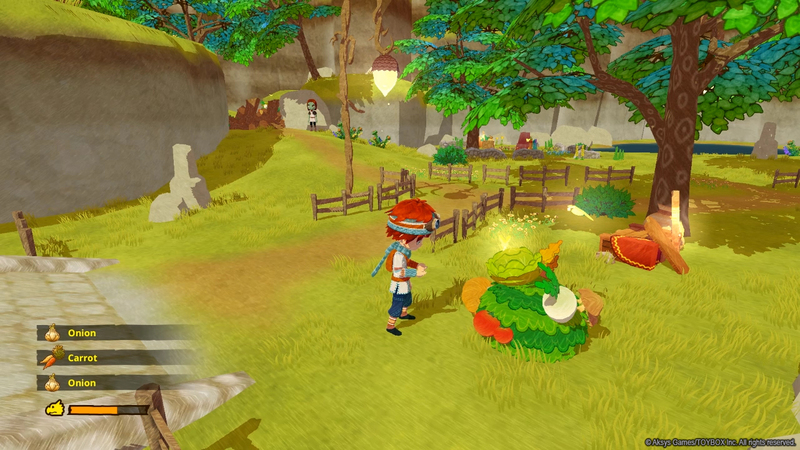 This means that you can interact with it and collect ingredients. Along with these there are trees to shake that will drop things, small rock caves that your dragon can enter and find ingredients, fishing spots for you to cast and reel some seafood in, and boxes that contain recipe fragments. Collect four of the same recipe fragment and you can then take them to the old man who will restore it and add a new recipe to your menu. Other things out in the field include Egg Birds which you can run up to and capture and send back to your cafe. Here, each one you have produces one egg every morning but take note of where you found the Egg Bird on the island. This is because after a few days they wander back to that location and you’ll have to go out and capture them again. 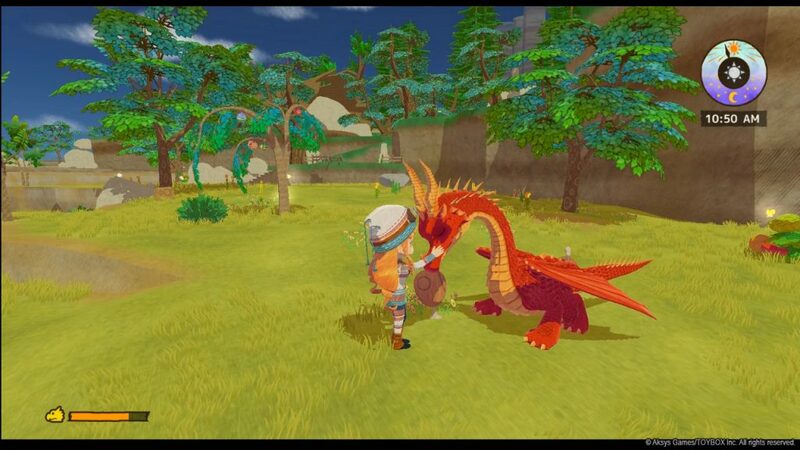 There are other creatures you can interact with as well like Yaki Birds who will drop mean if you tackle them and Zucchidons that you can later have your dragon attack to get food material. Your dragon won’t be able to do this until it’s bigger though which happens through story progression. 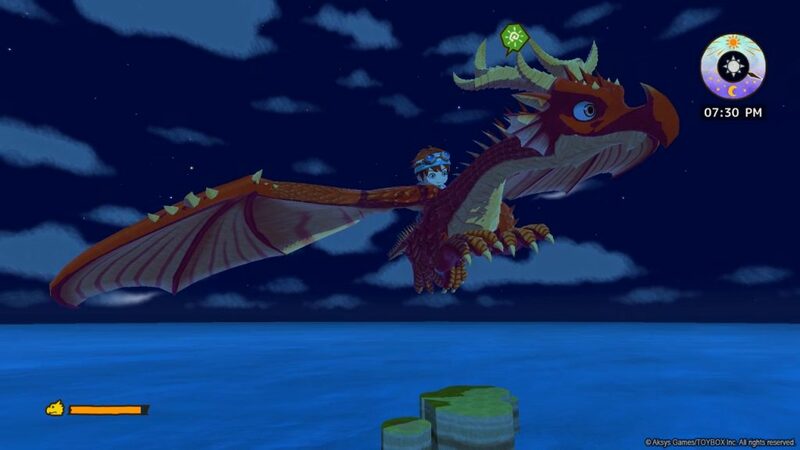 You even get to fly on him in time which lets you explore brand new areas of the island and get around faster overall which is important in a game with a moving clock. There is also a garden that you can harvest and a fish reservoir that both refill you on ingredients that you have found prior. You don’t actually do much with these as they are instead handled with a timer that fills over time. When it’s full you just go and collect your harvest. It usually takes a few days for each to be ready but you can speed this up with Dragon Manure. Your pet dragon can be fed dishes that you cook which will refill its stamina meter. Every dish it eats will then cause it to have leave a Dragon Manure on its bed that you can collect. This is handy for using on your garden in case you need ingredients faster but can also be used on other Gathering Spots in order to increase the quality of the ingredients gathered from it. The stamina meter of the dragon depletes steadily but can be refilled by feeding it or petting/hugging it with the Square button. Every meal also has a certain color dye to it and if you feed the dragon enough of the same dye you can even change its color. It’s little touches like that along with getting to name it that made me feel more connected to the dragon. While your staff will generally run the cafe while you’re out and about in the field, you’ll need to go back yourself as they tend to slack off. You’ll get a notification on screen telling you if this is the case as well and thankfully pressing the down arrow will let you fast travel back to the cafe. Usually just talking with the person who is slacking off will put them back to work but you can also take it upon yourself to help out in the cafe. You can take customer orders, deliver the meals, and clear the tables of dishes should you choose. Due to how crowded the area can get though it’s easy to bump into the other characters and get pushed around as you are trying to do things which was a little annoying at times. It’s also worth talking to your staff members and customers from time to time as they will find recipes and ingredients and give them to you. When the day ends, a screen pops up telling you how your cafe did that day. Things like how many customers came in, how satisfied they were, how many times you helped out in the cafe, and what the most popular dishes were that day are all displayed. You’ll also build up reputation by doing well every day which is needed to progress the story. You’ll need to manage your cafe in other ways too as each customer has their own types of food they enjoy which you can learn about by talking to them. You can then add meals to your menu to better suit them. You can have up to ten meals on your menu at a time. In order to add new items to the menu you’ll have to cook them up by playing a music rhythm game. Here, arrows will come across the top of the screen and you have to try and press the corresponding arrow at the perfect time to make a better meal. Every meal is graded depending on the quality of the ingredients used and how well you perform at the rhythm game so you’ll want to do a good job. You can even take a look at the items on your menu at any given time and see customer reviews on there which will give you a better idea of whether you should replace it for something else. As you can see there is quite a bit of depth to this whole running a diner thing. I’m purposely not touching upon the story very much as it’s filled with fun moments and characters that I don’t want to spoil. It’s a meaty adventure though that took me over 40 hours to get through and there is even more stuff to do in the post game. 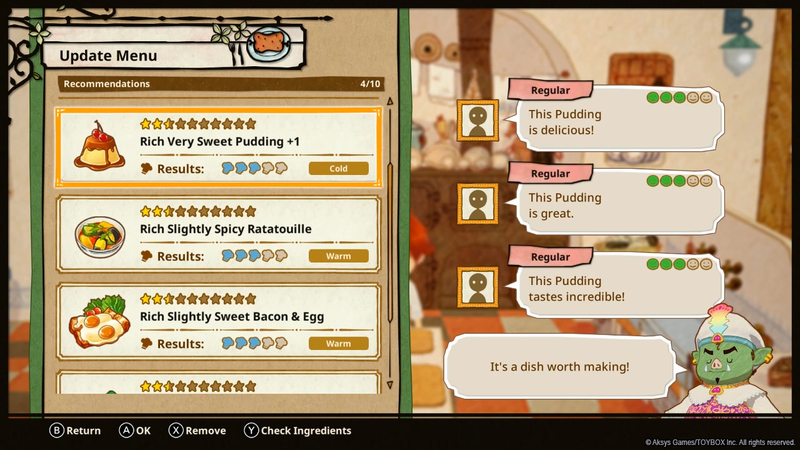 I think you could easily get 80-100+ hours of gameplay out of this just trying to collect all of the recipes and such. Every chapter in the story introduces a new character who will come to the cafe and who you will learn about over the course of quite a few days. There is great writing here full of charm and even quite a few funny moments. Seeing all of the characters interact with each other was something I really enjoyed as some of them even have personalities that clash with the others. The art style in Little Dragons Cafe is wonderful and charming too. I liked how the characters themselves had this pencil sketch look to them making it look like a children’s book. While I like the look of the game it’s a shame that it suffers from some technical issues. 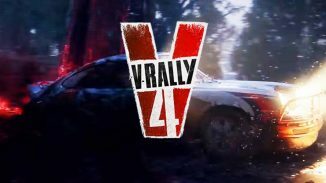 I played the game on a PS4 Pro where it runs at 60FPS for the most part. Where it struggles though is with draw distance and because of this there is constant pop in as you are out in the field. Simply moving back and forth, you’ll notice trees, rocks, and even flying birds pop in and out of view. There is also some strange flickering on shadows as well. Hopefully maybe the game can be optimized a bit more in a future patch but it was a bit of a bummer to see this. The music in the game is a joy to listen to though and it fits the overall tone of the game. Also I liked all of the various music tracks in the rhythm game and found myself cooking meals a lot just to listen to them. Finally as far as the trophies go there are 22 in total with most of them being story progression ones. There are a few for finding all the recipes and for having 50 customers in a day or helping in the cafe 50 times a day. It will take some time but it’s not a hard list by any means. 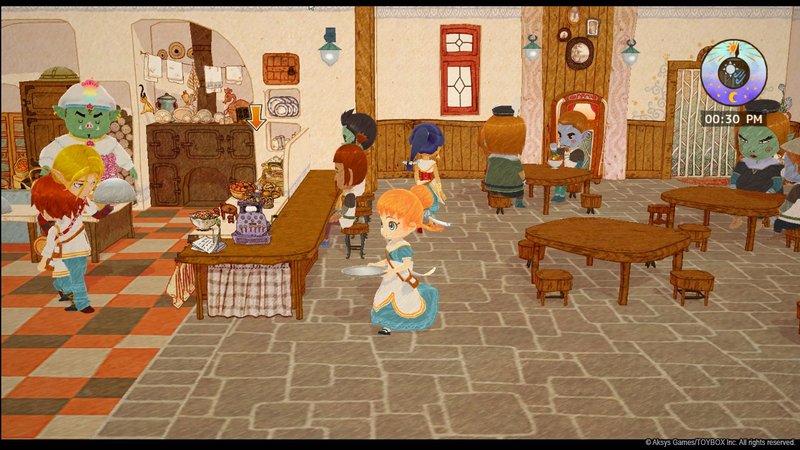 Little Dragons Cafe delighted and surprised me throughout with its charming style and relaxing gameplay loop. Helping run my cafe and going out to gather ingredients and explore the island with my dragon always kept me busy and never made for a dull moment. It’s not overly complex either so you can jump into it for just a bit at a time or sit down like me and play hours on end. 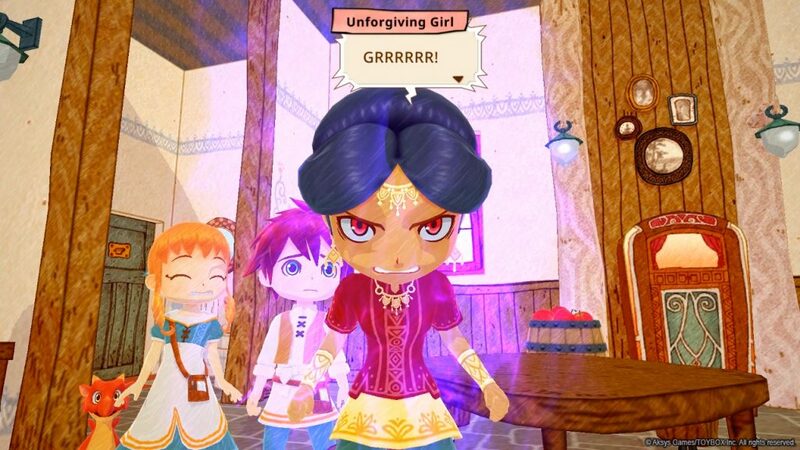 A few technical issues aside, the story, memorable characters, and my own pet dragon will have Little Dragons Cafe remembered fondly in my mind for quite some time. 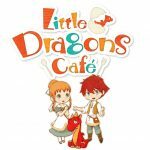 *Little Dragons Cafe is available on PlayStation 4 and Nintendo Switch. Reviewed on a PS4 Pro. 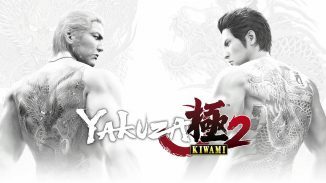 Review copy provided by Aksys Games and we thank them for it.